Plastic surgery in the Philippines is a viable and affordable option if the costs are too expensive in your home country. More people are taking the opportunity to get a cosmetic or plastic surgery procedure abroad, combining it with a holiday to get the most from their trip. 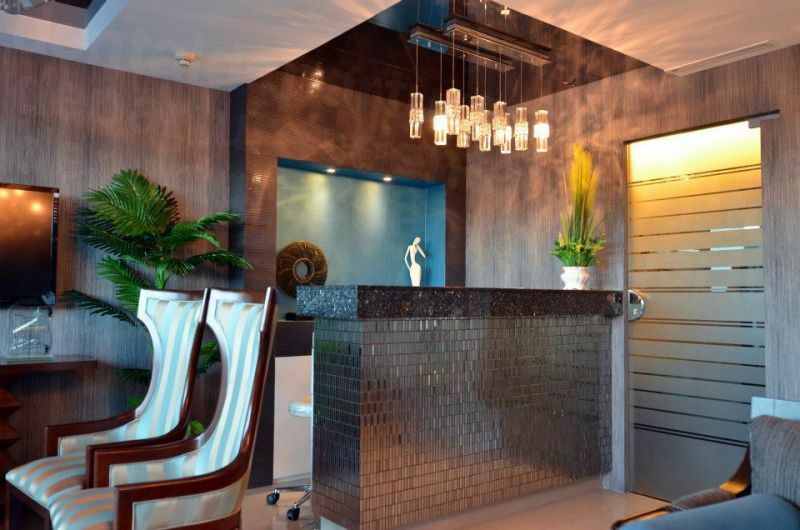 Here are some reasons why going to the Philippines for cosmetic treatments are increasingly appealing. The Philippines is located in south-east Asia between the Philippines Sea and the South China Sea. It consists of more than 7,000 islands, all of them with sandy beaches and surrounded by crystal-clear turquoise waters. With a tropical climate and rainforests, the region is a nature and water lover’s delight. While it has a population bursting-at-the-seams in its large and modern cities, with more than 7000 islands to discover you can get-away-from-it-all relatively easily. Unlike most other locations in the region, the country is predominantly Catholic with a number of churches and other monuments with a distinctly Spanish influence. Among the prime medical tourism destinations are Manila, Luzon, Quezon City, Cebu, Makati, Muntinlupa, Caloocan and San Juan. 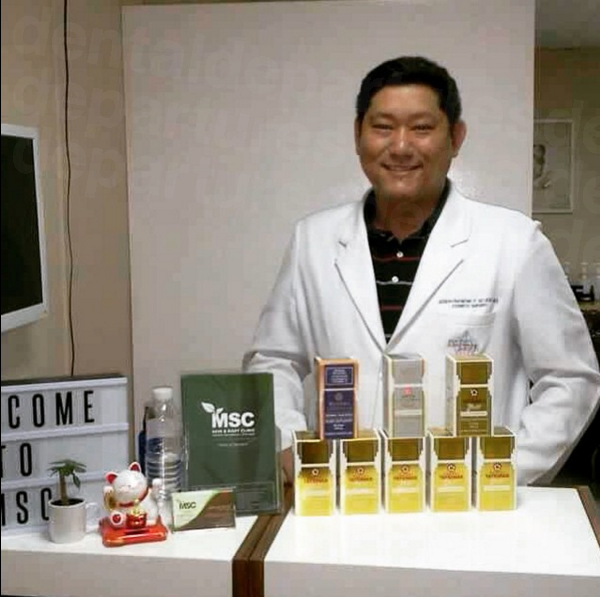 The Philippines offers low-cost medical care, plastic surgery and cosmetic treatments at extremely affordable rates as well as lower priced ancillary costs, including diagnostic tests and medicines. The quality of doctors is excellent, private hospitals catering for medical tourists are on a par with the best in the world and English is spoken by hospital staff, including the doctors, nurses and ancillary staff. The Philippines is in the Pacific Ocean, close to Taiwan in the north and Borneo in the south-west. 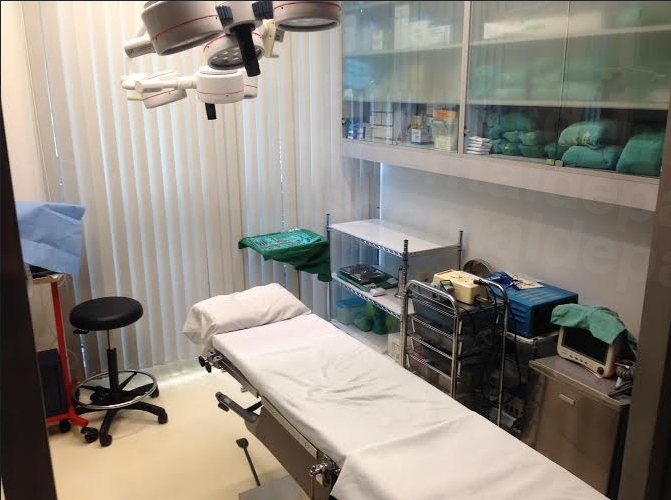 Why choose the Philippines for plastic surgery? Cosmetic surgery is expensive particularly in the advanced countries. It is not covered by any kind of medical insurance. 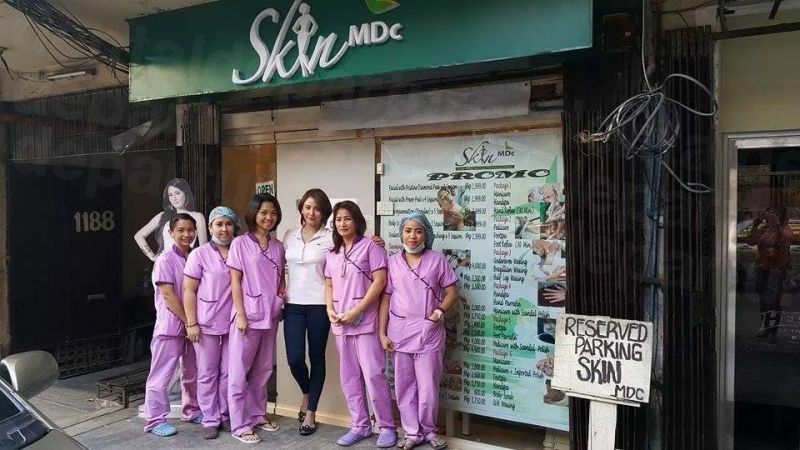 If you think that you would like plastic surgery or cosmetic treatment, then the Philippines offers all kinds of procedures at very reasonable rates. Breast Enlargement in the Philippines average cost AUD 4,000 (USD 3,700; CAN $4,700; UK £2,500; EURO €3,200), compared to AUD 16,500 in Australia (USD 12,200; CAN $15,700; UK £8,500; EURO €10,800). Eye lid/Eye bag surgery in the Philippines average cost AUD 1,500 (USD 1,100; CAN $1,400; UK £800; EURO €1,000), compared to AUD 8,000 (US $6,000; CAN $7,700; UK £4,100; EURO €5,200). Facelift in the Philippines average cost AUD 3,500 (USD 6,000; CAN $7,700; UK £4,100; EURO €5,200), compared to AUD $25,000 in Australia (US $18,000; CAN $23,700; UK £13,000; EURO €16,200). 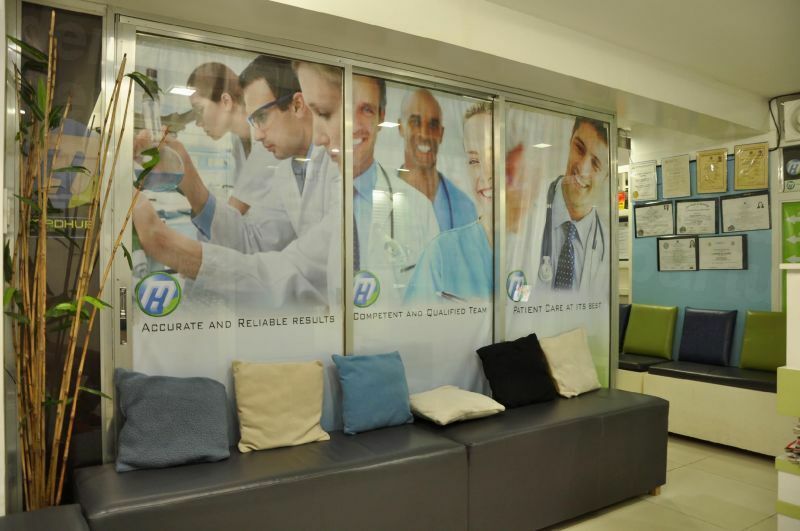 Depending on where you go in the Philippines, you can opt for large hospitals, smaller clinics or even chain clinics that may be available in many cities. All these are technologically advanced and use modern equipment, so you should have no fears on that score. Admission to medical schools in the Philippines is strict and only some students make it. First the student has to be a graduate with certain science subjects. Then he or she has to sit for an entrance examination called the National Medical Admission Test. After this he or she has to study for four years to get the M.D. degree. The person can sit for the licensure exam after one year of internship. It is only after all this can the doctor study for a specialty or later a subspecialty and this process can take three to six years. Becoming a doctor requires grueling studies and a great deal of time. Many doctors opt to go to western countries for specialized studies. You can always find good quality hotels in all regions of the Philippines. You may want to stay close to your hospital or clinic if you need to visit the clinic often pre and post surgery. If you have minor procedures which leave you otherwise mobile, you may want to stay close to the city center where places are more accessible. Before doing your hotel booking do see how far away the clinic is, the transport available locally, whether the place has wi-fi, entertainment options and food, particularly if you need to rest post surgery and are unable to go out for meals. 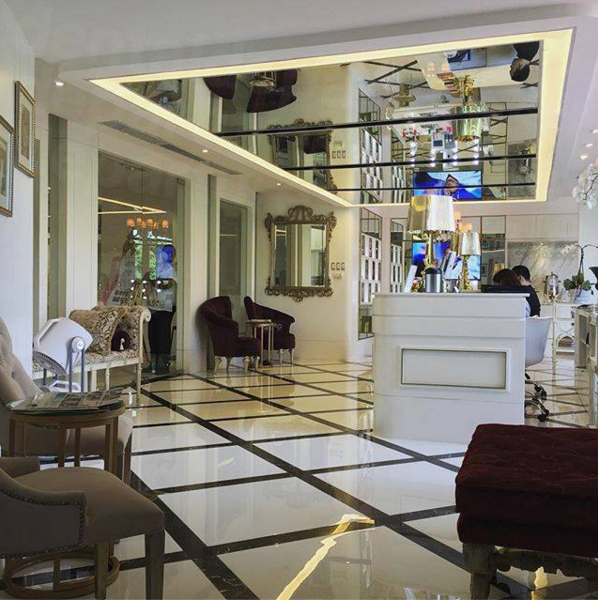 If you stay in a city, you have a host of options and can choose from high end luxury hotels, chain hotels or boutique hotesl in the Philippines. If you choose a beach place, you may want to stay in a beach resort that has all the possible amenities and a great view as well. Many places offer package deals for the number of days you want to stay and you should also check whether breakfast is included and what amenities (laundry service, restaurants, coffee or tea in the room, gym, swimming pool, cable television) the hotel offers. While most areas of the Philippines are generally safe, there have been stray incidents to safety, which you should be aware of. Some areas in the Philippines have a high level of terrorist threats. The two main places to avoid are the Sulu archipelago and the Mindanao area due to terrorist and insurgent activities. The rest of these islands are relatively safe. You should always be careful not to flaunt your wealth and avoid going out alone for late night drinking and clubbing unless it is in the hotel’s premises. In general, you should use your common sense - just as you would if you were anywhere unfamiliar at home. Surgery always carries an element of risk and you can be at risk even if you get procedures done in your home country. If you have any drug sensitivities or chronic conditions, do let the doctor know about these, so that due precautions can be taken. When you book through Medical Departures we have an added safety factor in place to protect you. We carry out in-depth investigations into the qualifications, training, accreditations and experience of the doctor that we list on our website. We see that the clinics and hospitals follow international standards of care and hygiene. We also conduct interviews with patients after they have undergone treatment so that you can make an educated decision. What happens if something goes wrong? What about warranties or guarantees? In a majority of cases there are no problems at all. However, some people may not be happy with the end results of the treatment or may suffer from complications. If you do face any problems, then Medical Departures will help you get your problems redressed. If you want, you can opt for extra medical insurance to cover additional and unexpected costs for travel and accommodation if, in the extremely unlikely event, you have to go back. In the Philippines almost everyone speaks English. The doctors do their education in English and are well conversant with the language. What payment methods are accepted in the Philippines? Almost all items and expenses can be paid for with an international credit or debit card. You can also use wire transfer and other international payment methods. However, you should carry some local currency for small expenses in markets and stalls that accept only cash payment and also for local transport. 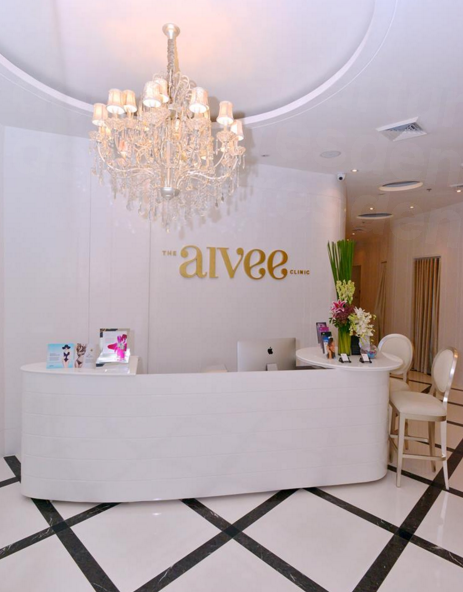 When is the best time to visit for plastic surgery in The Philippines? You can theoretically go any time of the year, but some seasons are more comfortable than other, particularly since the Philippines is a tropical country and is prone to typhoons and torrential rain. December to May is typhoon off-season and during November to February the weather is pleasant. Christmas is a good time to go, but it can be expensive. March to May is quite hot and can be uncomfortable unless you are at a beach place. From June to October is the rainy season, but rates are lower during this time. What is the downside? What should I know about getting plastic surgery in the Philippines? When you are not at home and on a holiday, you enjoy new experiences and places. If surgery is your motivation for going, you may feel apprehensive being in a foreign country. However, you should know that you will get good care and when you are staying in a nice hotel, you are also away from your daily chores and life, so can rest and recuperate in peace. For major surgeries it is best to take someone with you, your partner or a friend or a sibling or even an adult son or daughter. That person should be there for you when you need him or her and take responsibility should you face any problems. You should also ensure that he or she has things to do inside the hotel or outside if there are periods when you would rather be alone. It also depends on the kind of procedures you have. For major surgeries, you may be in a hospital overnight or for two-three days. For minor procedures, you may be out as soon as you are fit enough. In either case you will have to take care for some time afterwards and your companion should be able to help you if required. 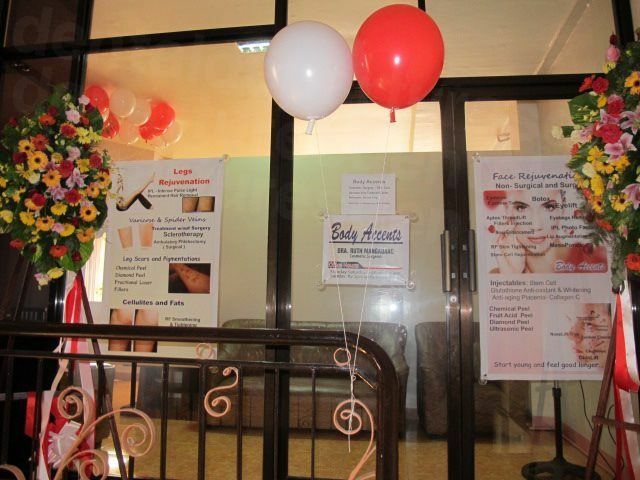 You may also be able to avail of the services of a private nurse or attendant at reasonable rates if required. What else is there to do in the Philippines? You need to decide whether you want to combine a holiday in the Philippines with the surgery and select a place accordingly. For instance in Boracay you will find many beaches including a four kilometer stretch of white sandy beach. It also has a great deal of live evening entertainment options. If you go to Luzon you must see the Mayon Volcano which is an active volcano. In Manila you can find historic attractions, parks, churches, museums and more. If you get work done in Bohol Province you should visit the Chocolate Hills. Mactan Island can be your base to go island hopping and it also has many diving sites. The Philippines is one of only 17 megadiverse countries in the world, said to be rich in the world's biodiversity, so if this is interest you will find it a fascinating country to visit. At whatever medical destination you select, you will find spas for relaxation, so do take out time for treatment at a spa. You are spoilt for choice as far as shopping is concerned. You can do great shopping at Manila, Cebu, Makati and Davao. You can also visit flea markets for bargains. Food of all kinds is available in the Philippines and you will find local delicacies vying with the best of world cuisines at all kind of restaurants. In the night most areas come alive thanks to the bars, clubs, karaoke bars and eateries and you can go bar hopping as most places are clustered together. Filipinos are a fun loving people and almost every month there is more than one festival somewhere or the other. During December-January and April-May there are lots of festivals so if you want to check any out, then you can make your booking accordingly. Unless you are having minor treatments, you should plan your holiday sightseeing before surgery as you may not be enthusiastic or as active after surgery. You can be sure that Medical Departures has clinics and hospitals wherever you want to go. Major tourist destinations in the country, like Manila, Mactan-Cebu and Clark, are serviced by international airports. There are 70 airports in all in the region and if you cannot find an international flight, you will definitely find a local flight from the closest international airport. You will not find it difficult to move around in the Philippines. You can always get metered taxis at Manila and major cities and towns. For other local transport you can find jeepneys, pedicabs, motorcycle taxis, buses and minivans. If you are coming from U.S.A., U.K., Canada you can stay for 21 days. From Australia and New Zealand, the time frame is 30 days. If you plan to stay longer then you can apply locally or apply for a longer visa from your home country. For other countries it is best to check online. 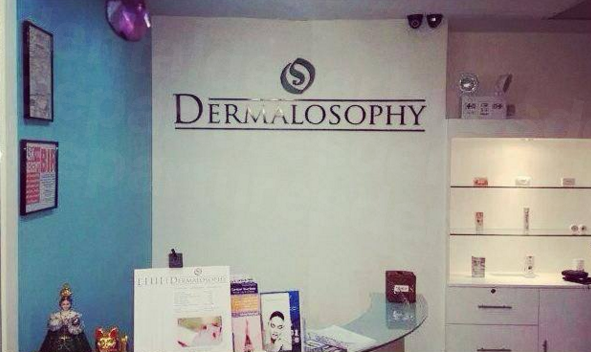 Complete your booking formalities with Medical Departures for plastic surgery in the Philippines. We have an ever-growing list of approved clinics on our website. Our customer care team will help you with your concerns so that you can book without apprehension.